our key goal is to grow the business and cultural ties between the countries through meaningful events, that will open new horizons for cooperation, expand the understanding of the way we see each other and provide for new contacts and pleasant acquaintances. And that is where I see this committee is heading in the future. I believe, together, we will stand to build resilient US-Russian Young Professionals community to advance trade between two nations. 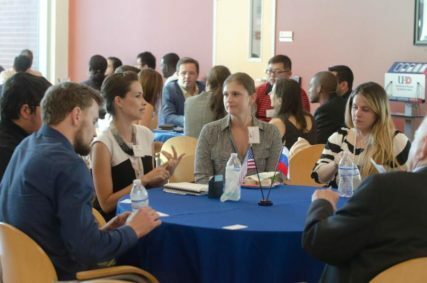 Along with a strong support and backup from our members, this committee is to educate and provide assistance with career and individual growth opportunities for the development of future leaders in the US-Russian Young Professionals community who will advance cooperation between the two nations in the 21st century. 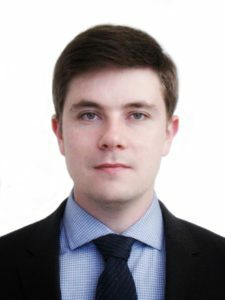 Ilya Aranovich is a Director of Licensing, North America, Europe, CIS Regions at GTC responsible for promoting GTC’s full portfolio of process technologies from GTC Technology’s Houston Head Quarter office for the respective regions of the world. Prior to joining GTC in 2009 Mr. Aranovich earned a MS degree in chemical engineering from Moscow State University. Working as a scientific fellow at Unisit – a university based start-up company – he contributed to commercial projects for the development and scale-up of refinery and petrochemical technologies and is an inventor and patent co-author of catalysts and process improvements. 2009 – Chemical Department of the Lomonosov Moscow State University, Moscow, Russian Federation, Master’s degree in Chemistry with distinction (“Red diploma”). Licensing Manager for the full portfolio of process technology offered by GTC Technology. Specific focus on key accounts for our Refining Technologies and all clients in the CIS. Active support of sales activities of other business groups including: Process Equipment Technology sales, Heater Cleaning, EPCm. 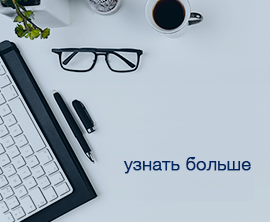 Management of Sales leads in the CIS markets. Support of the of final P&L in Licensing. Scientific Fellow @ Unisit LLC. Contributing scientist and technologist at a start-up company set-up by staff from the Kinetics and Catalysis Lab of the Moscow State University and staff of the Topchiev Institute of Petrochemical Synthesis. Development and sales of industrial technologies (lab and pilot stage) for natural gas upgrade from the stand point of fundamental science, kinetics and catalysis, physical chemistry research. Specialized in zeolite catalysis and chemical modification to meet the needs of the catalytic processes. Patent co-author for a new catalyst and technology for the Methanol-To-Olefins (MTO) process. Developed selective adsorbents for NOx gases, collaborated with a materials science group to develop a patented sensor-based machine for organic molecules containing NOx groups. Plant Worker @ Novosibirsk Electrode Company. 2nd largest electrode plant in the world, worked in the coal calcination workshop. Gas chromatography–mass spectrometry (GC-MS) operator for the analysis of proteins, α-interferons. Microsoft Office, Aspen Hysys, Pro-II 9.1, Epicor. 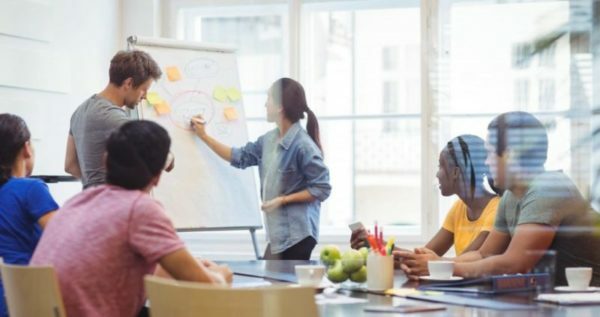 Core skills: Creative, active, team oriented, results driven.